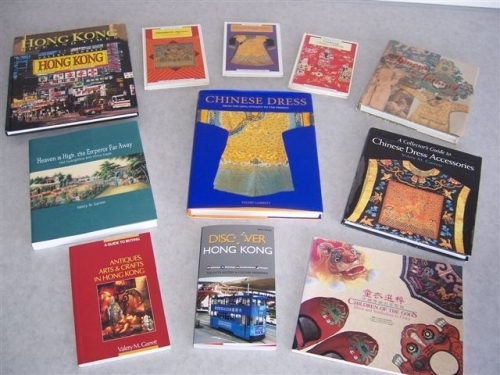 I have also written eleven non-fiction books, including a major work, Chinese Dress from the Qing Dynasty to the Present, pub Tuttle, USA and Singapore, and my latest Discover Hong Kong, the City's History and Culture Redefined, pub Marshall Cavendish, Singapore, 2009. For more details see Books. Listen to a radio interview where I talk about Discover Hong Kong.